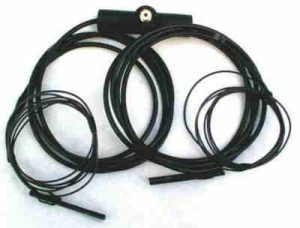 As the name suggests, the Double Bazooka dipole antenna is a hard-core DX killer capable of some DX-treme QSO carnage on 27 MHz frequencies! First used in military conflicts to assist with stealth communications between army bases, the Double Bazooka antenna is an extremely broad banded half-wave antenna that can operate efficiently across an entire band with little change to the SWR. This antenna design was first conceived as a radar antenna in the early 1940’s for use by the U.S. Government. It was later modified for amateur radio use in the 1950’s and in modern times is great for those Ham and 11m DXers who suffer from TVI. 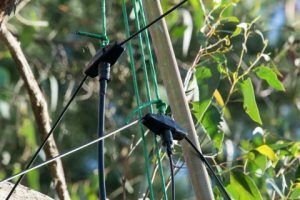 There are many types of this light weight, low cost antenna on the market but the focus of this article is the pre-made double bazooka for the CB or 11m band by US company RadioWavz. Like all dipoles, the RadioWavz version can be mounted in a variety of positions. 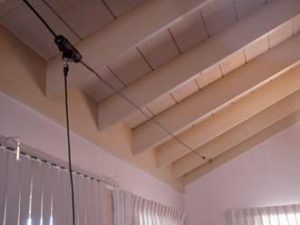 It can be hung as a horizontal, a vertical, a sloper or as an inverted V.
It can be fixed to a wooden fence, inside a house, an attic, a balcony, about 100′ off the ground between two trees, between a house and a tree and more. 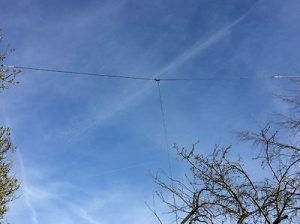 Traditionally, a horizontal dipole (See pictured right) is very directional and ideal for DX, while a vertical configuration is good for local talking. A slope is also good for DX while an inverted V can work well for both DX and local ragchew. 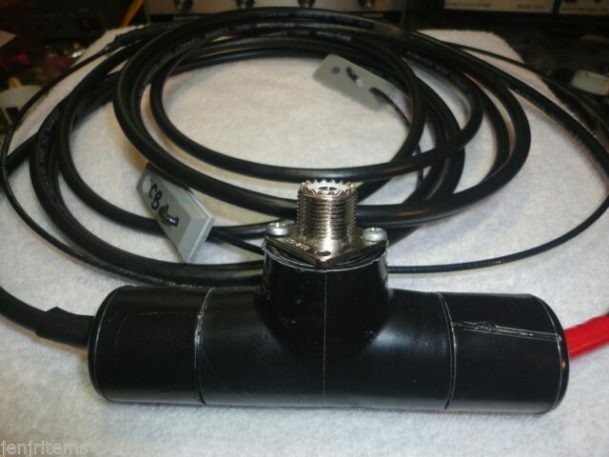 Unfortunately, home-brew Double Bazooka antennas rarely survive harsh elements and wind-load stresses as the weak points are typically at the feed point and coax to twin lead connection. 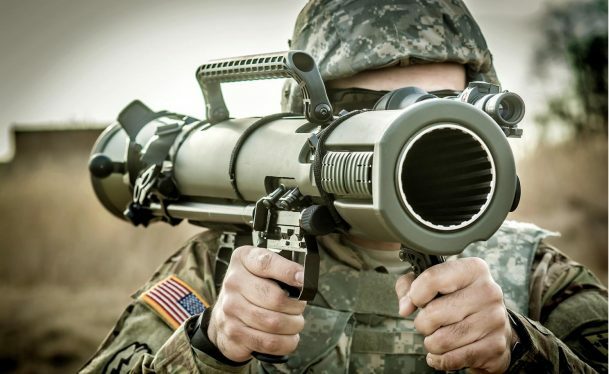 The RadioWavz Double Bazooka, however, is made to handle even the toughest environments so is ideal for what the Australian WX can toss up. The coax centre conductor is copper clad steel and the shield is 100% so you don’t have to worry about the elements of salt air and high humidity. This antenna is made to be easy to deploy, easy to use, strong and durable. The first is designed to handle 1500w ssb/pep and is made of durable RG6. The second and more durable version is designed to handle 5kw ssb/pep and is made of RG11. 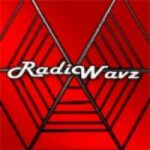 The price of the RadioWavz Double Bazooka antenna is $50 US + postage direct from the manufacturer’s website. One of the most interesting reports confirmed by many reviews in e-Ham is that it creates almost no TVI. Add to this the stealth qualities and functionality as a proven performer on 26-27 MHz frequencies and you have a genuine option for the space or budget conscious DXer.